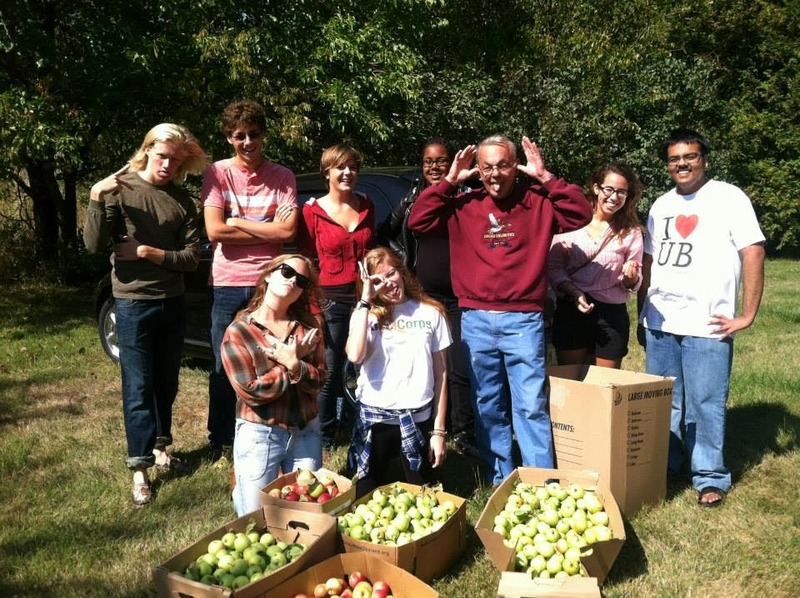 Galesburg FISH FOOD: FISHing on Friday: APPLES! This week, FISH was in contact with local farmer Perry McFarland about potentially picking apples. 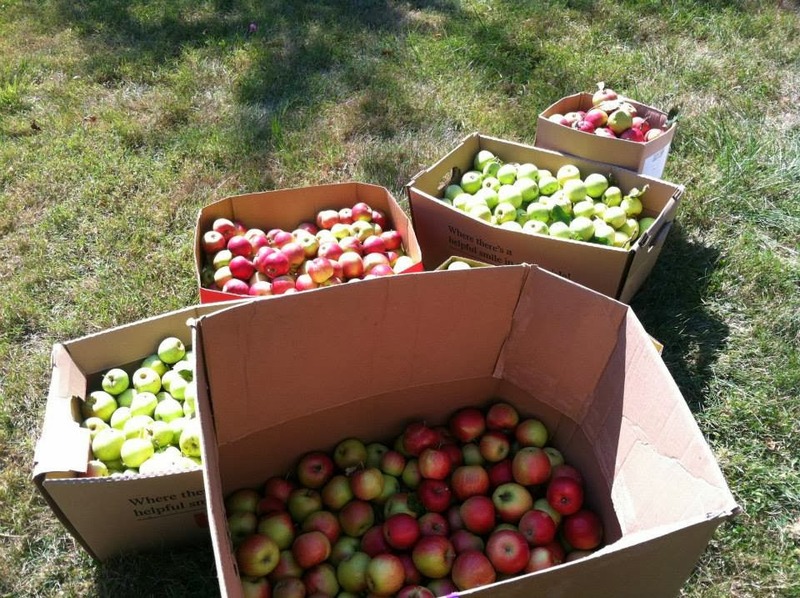 With the help of KnoxCorp Associate Bridget Doherty and Knox College's Blessings in A Backpack, hundreds of apples were collected and distributed throughout the community! Not only did Blessings in A Backpack pack apples for the kids it helps but FISH distributed some and so did Knox Prairie Community Kitchen! A HUGE thanks to Mr.McFarland as none of this would have been possible without him! And a big thanks to Blessings Volunteers and FISH Volunteers for working hard every day! The Blessings Volunteers and Perry McFarland! 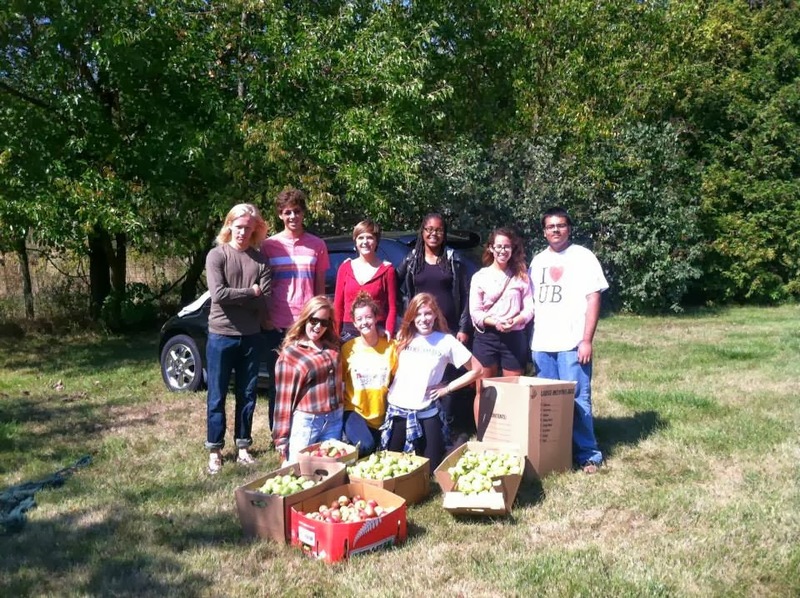 And lastly, the wonderful Knox Students and Blessings in a Backpack members who donated their time to pick apples!